Manchester United had to dig deep for victory in their home game against one of the Premier League new boys, Brighton & Hove Albion at Old Trafford on Saturday. The Red Devils needed a Lewis Dunk own goal to secure a 1-0 win over the courageous visitors. 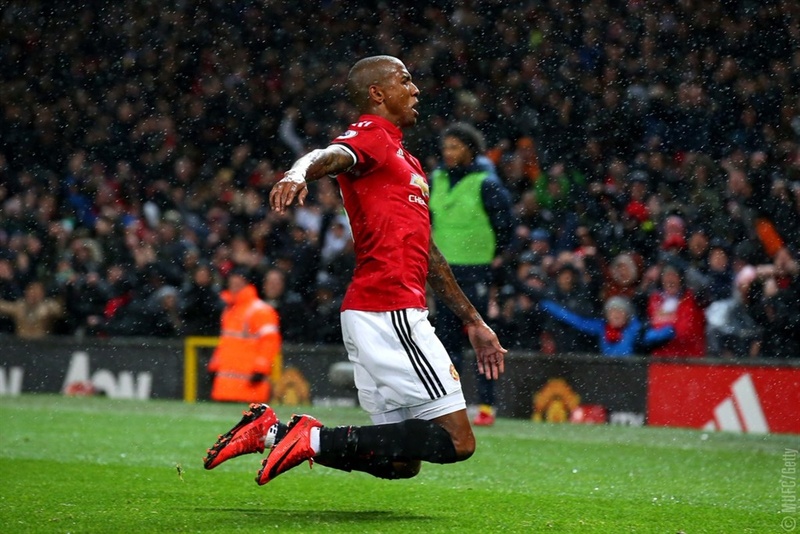 The Seagulls held their own until the 66th minute when Ashley Young's strike took a huge deflection off the defender and looped over goalkeeper Matt Ryan. The Red Devils are now unbeaten in a club-record 39 home matches and have momentarily reduced the gap between them and Manchester City to five points.